In 1924, WIs were asked to use their influence to secure an increase in the number of women police throughout the country and that a women police official be attached to each police station where there are cells. 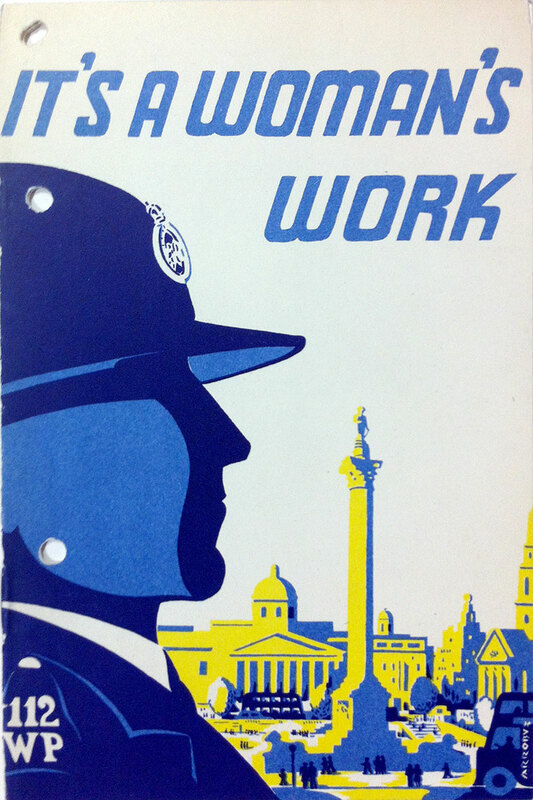 Over the next 26 years, WI members joined a vigorous campaign to increase the number of women police, lobbying the Home Office and winning the support of the Archbishop of Canterbury. The results paid off during WWII, when more women were brought into the police force including a number who were given full policing powers.